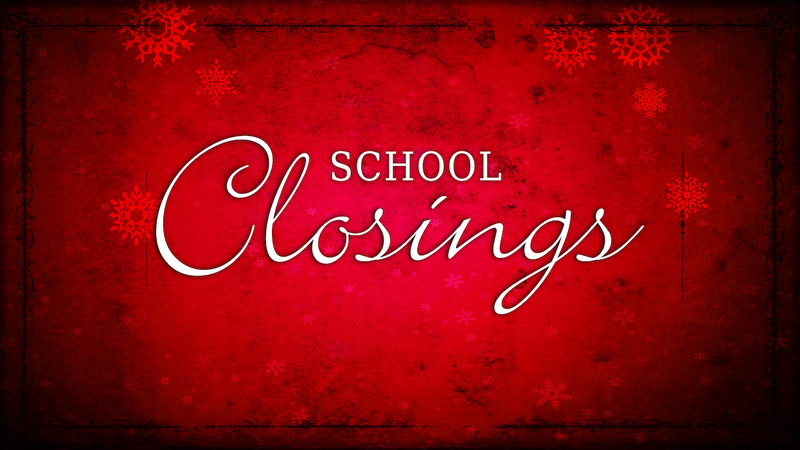 If you haven’t signed up for the 2016-17 school year, you may do so via the link below. If you signed up during a previous school year, you can re-enroll for this year. 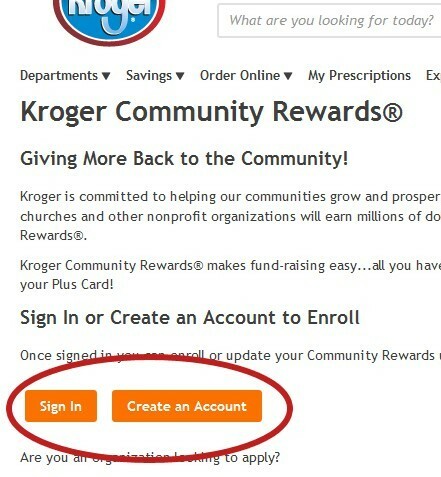 Update your Community Rewards under your Account Settings (click on your name for your account settings). 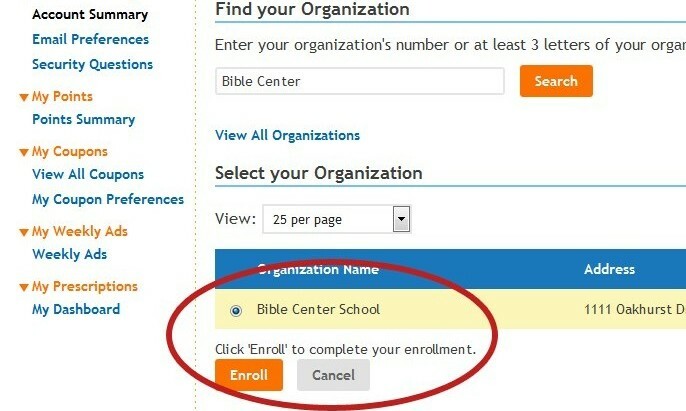 Search for Bible Center School, and select it to complete enrollment.